industry and general community train, work and play. Skills Johor is the first technical and vocational skills training hub in Malaysia and has been awarded the status of an accredited Master Administrator by the Skills Development Department under the Ministry of Human Resources. 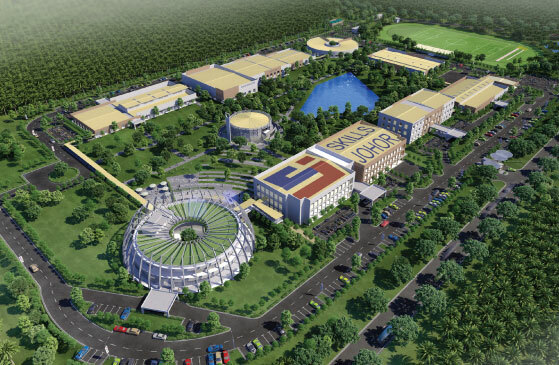 Skills Johor’s objective is to improve the employability and entrepreneurship of Malaysians through quality Technical and Vocational Education and Training (TVET), relevant to current and emerging market and industry needs.